With the March 2019 release of the Better Platform, Better by Marand has created APIs for greater interoperability that will be available to the whole INTEROPen community. The solutions are based on the Better Platform which enables automatic mapping of openEHR models to FHIR resources. 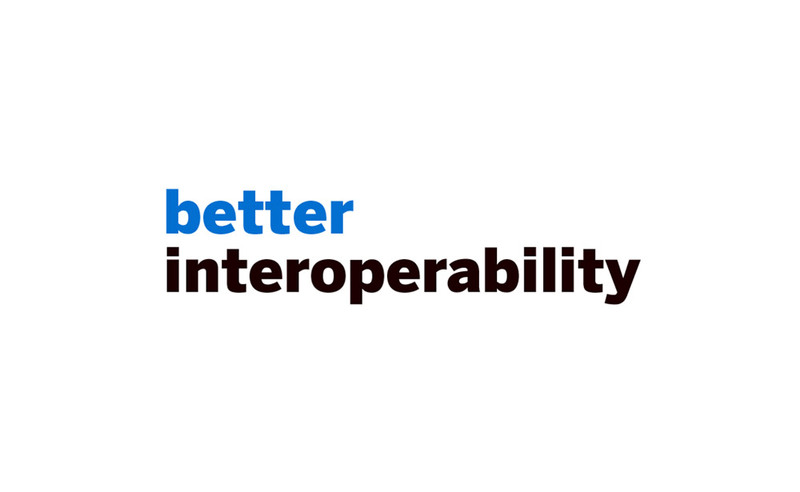 Under this commitment, with the March 2019 release of the Better Platform, Better by Marand has created APIs for greater interoperability that will be available to the whole INTEROPen community. The solutions are based on the Better Platform which enables automatic mapping of openEHR models to FHIR resources. In addition, the mapping service allows for mapping of further openEHR archetypes and templates by just annotating them without any additional programming.